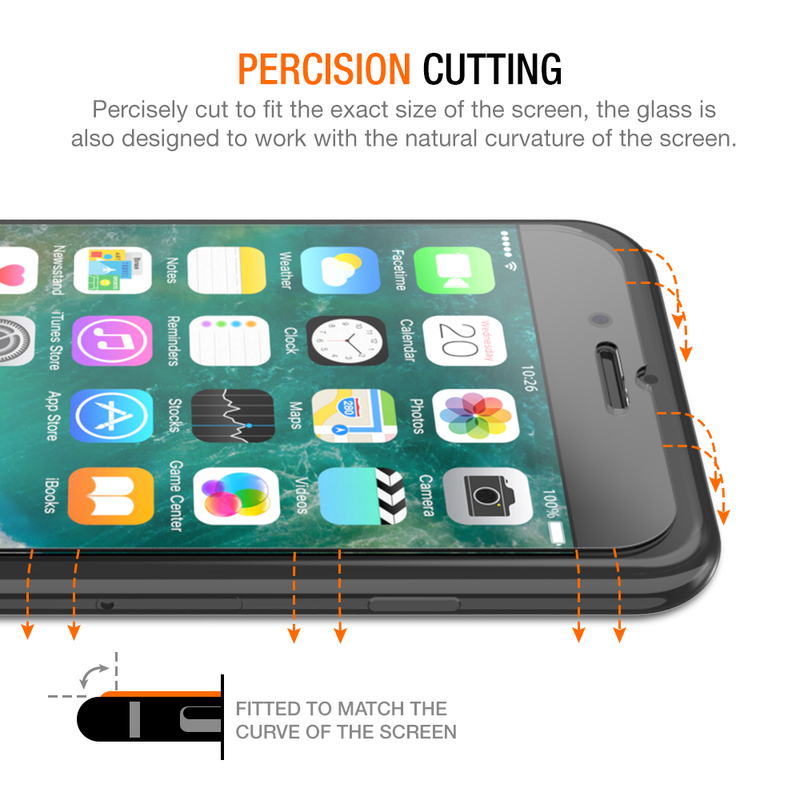 SKU: TM000081_V4. 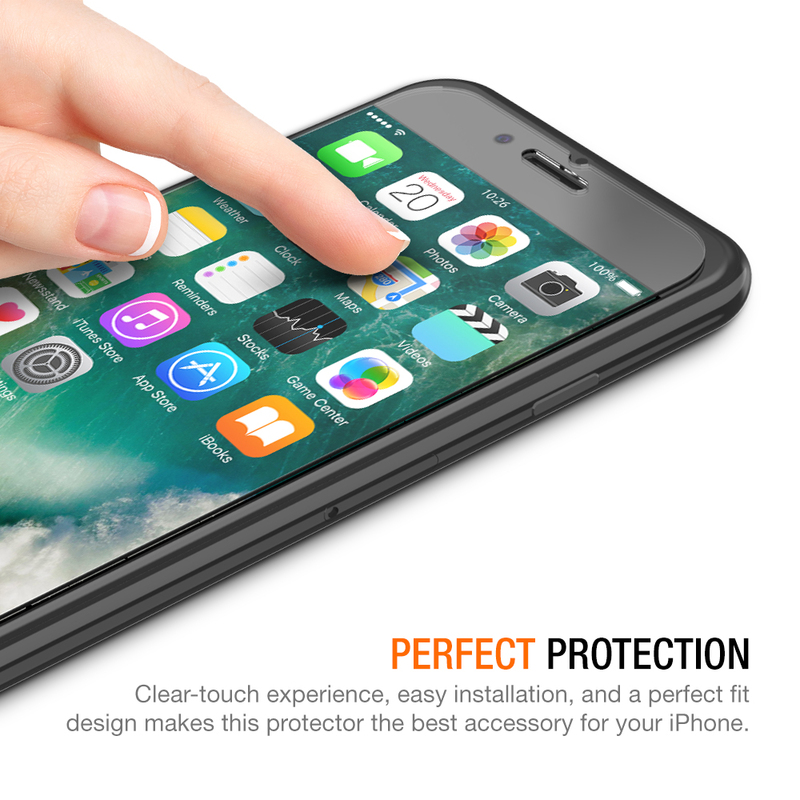 Categories: iPhone 7, iPhone 8, Screen Protectors. 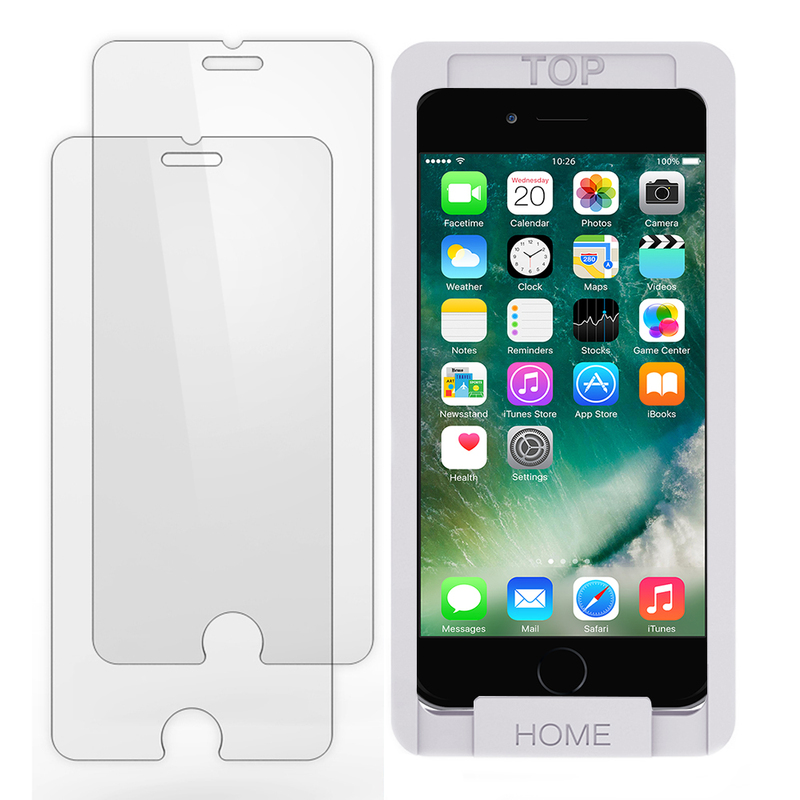 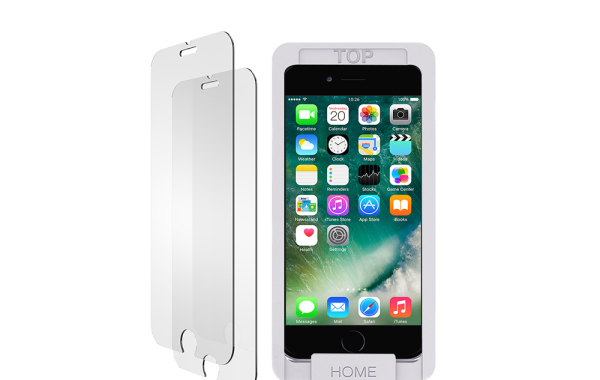 Tags: iPhone 8 Tempered Glass Screen Protector, screen protector. 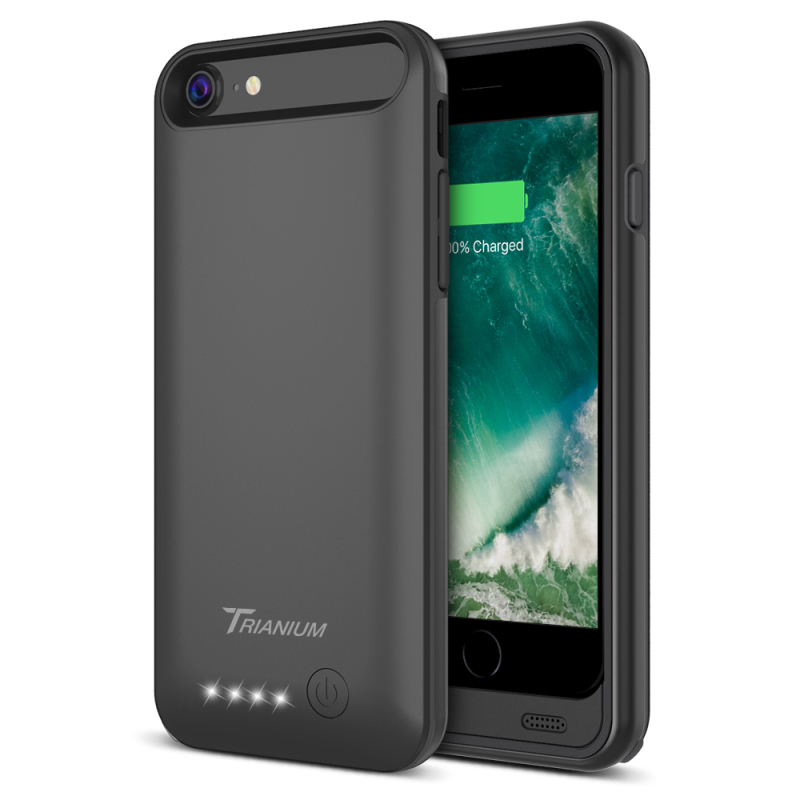 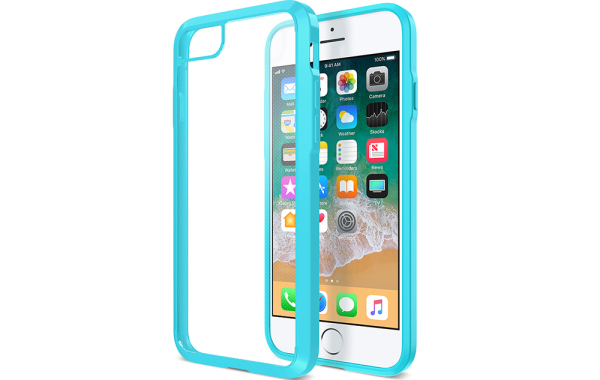 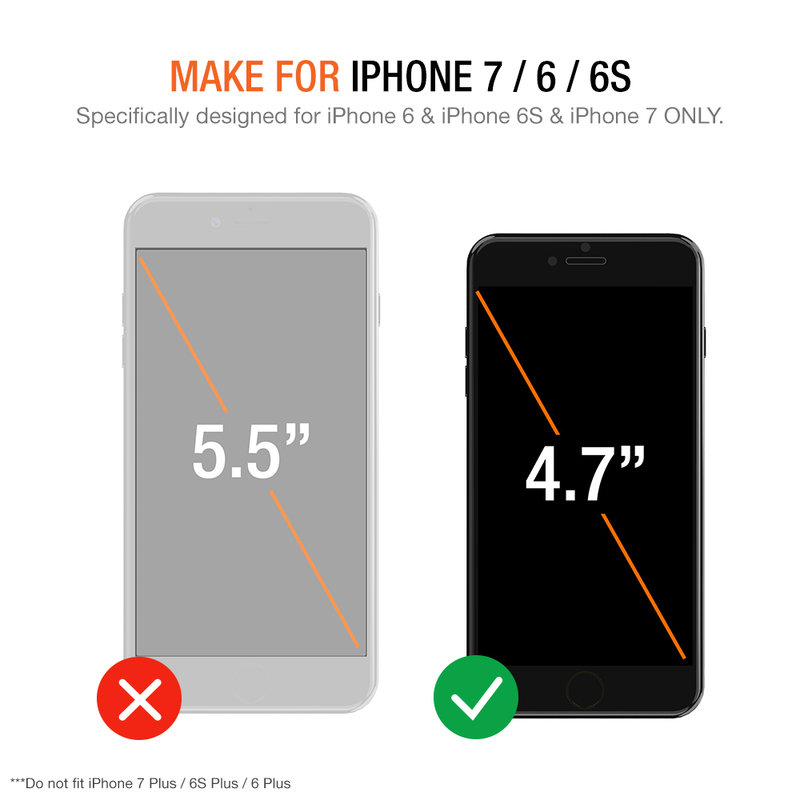 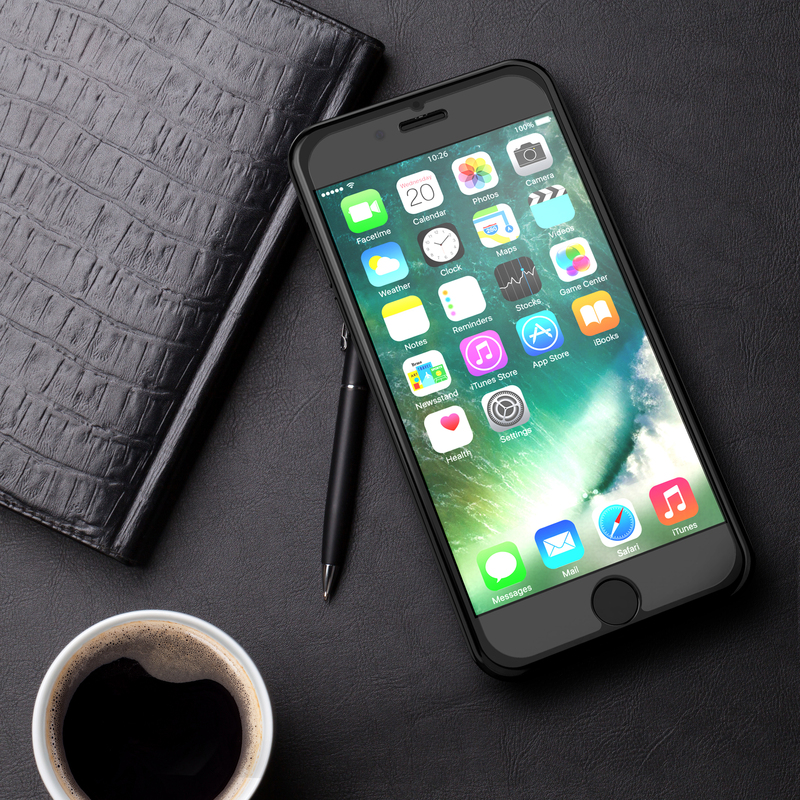 Specifically designed for iPhone 8, 7, 6S, 6. 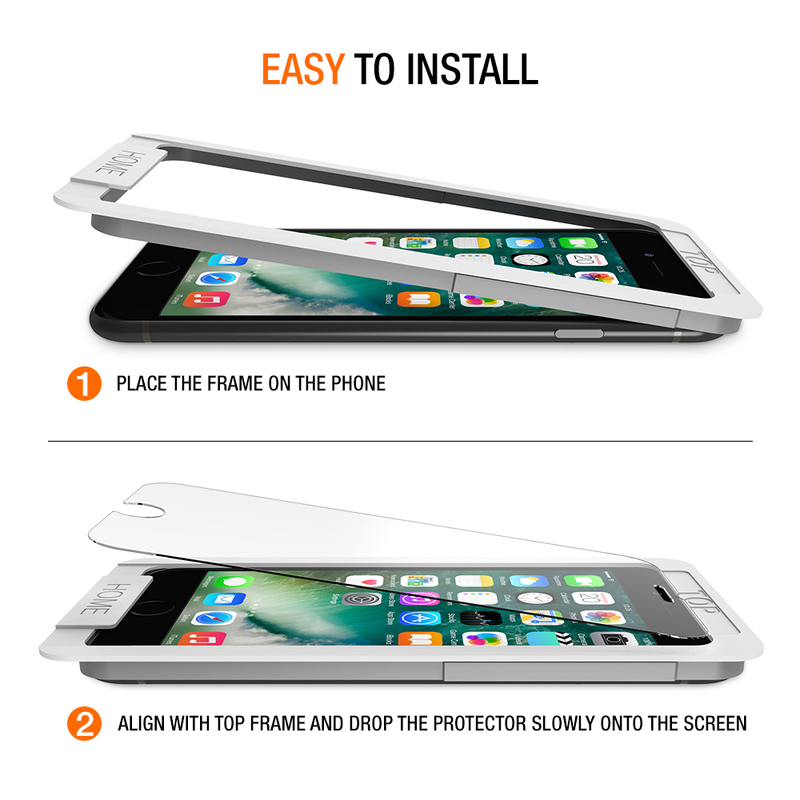 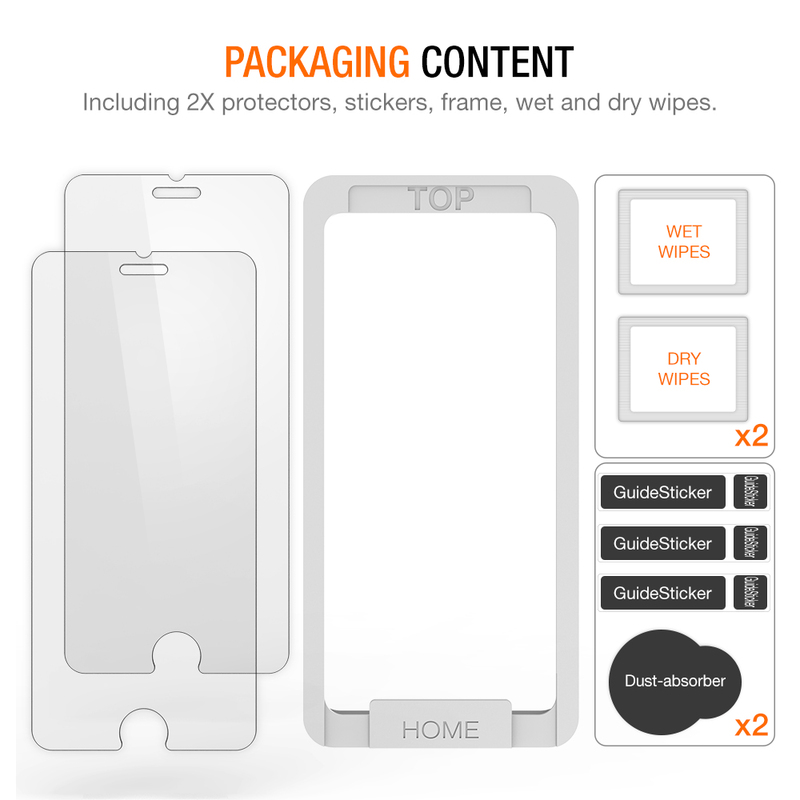 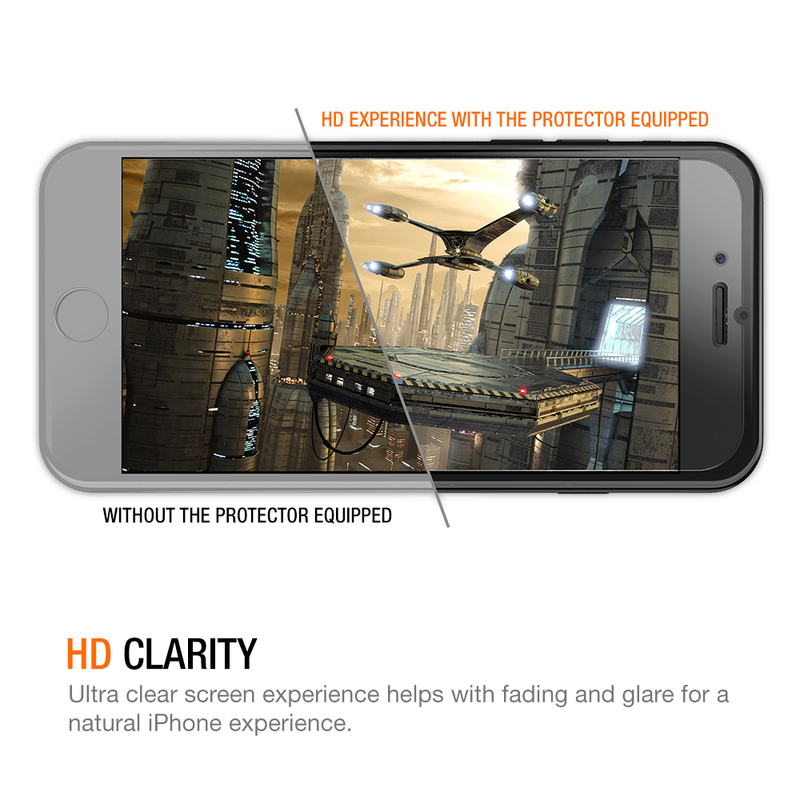 Durable two-piece tempered Glass + Alignment Frame gives you a smooth installation experience. 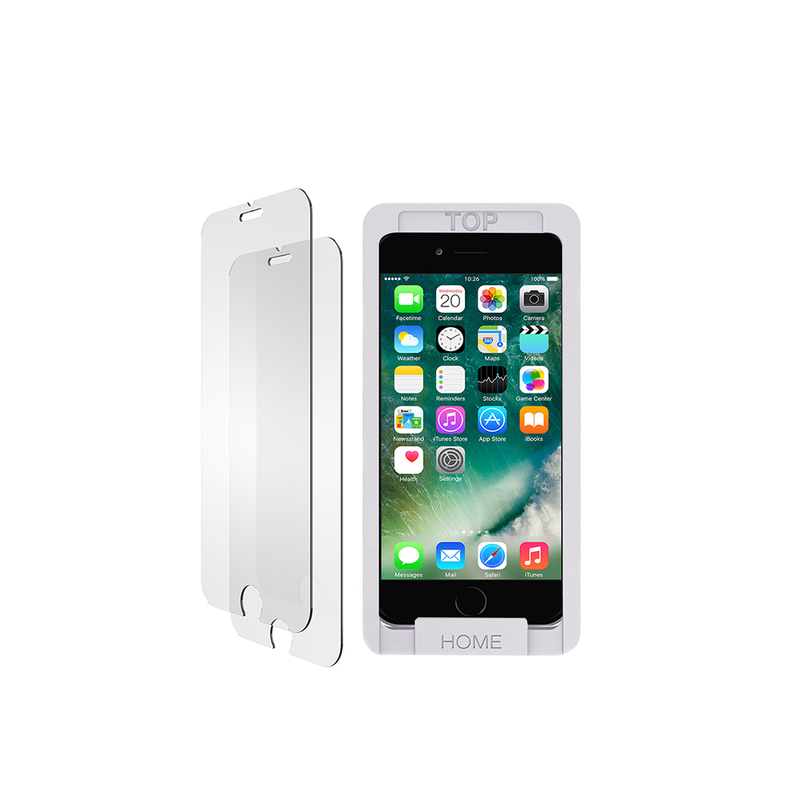 Featuring 9H surface hardness that is highly durable, scratch resistant and can effective reduce marks made by pocket objects. 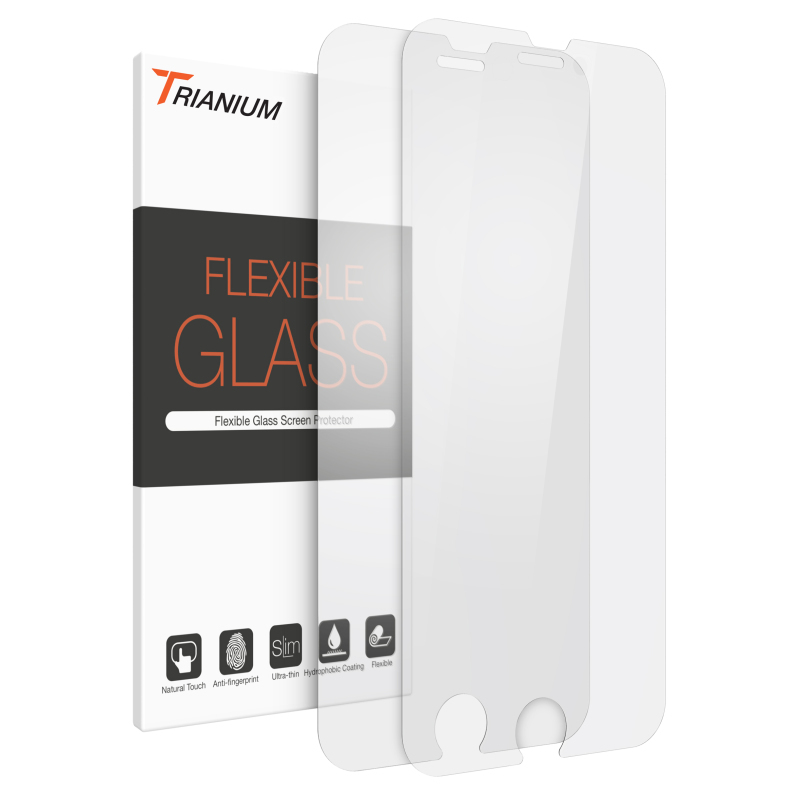 LIFETIME WARRANTY – Come with all accessories needed for a successful installation, and it also boasts with Trianium’s lifetime warranty promise to secure your purchase in the long run.